OK so it is confession time. I can bake many things but I can’t frost a cake… well I can do it but not the pretty way. Seriously, how to frost a cake is something I haven’t mastered. 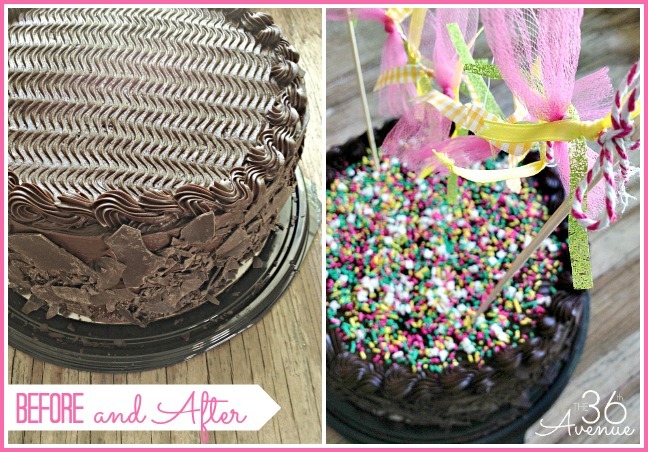 So for our girl’s birthday party I got her favorite chocolate cake from Costco and I gave it a 10 minute makeover. We give makeovers to almost everything here in our home. 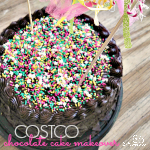 This is a perfect solution for a last minute party or if you are like me and can’t frost, then here is a cute cake! 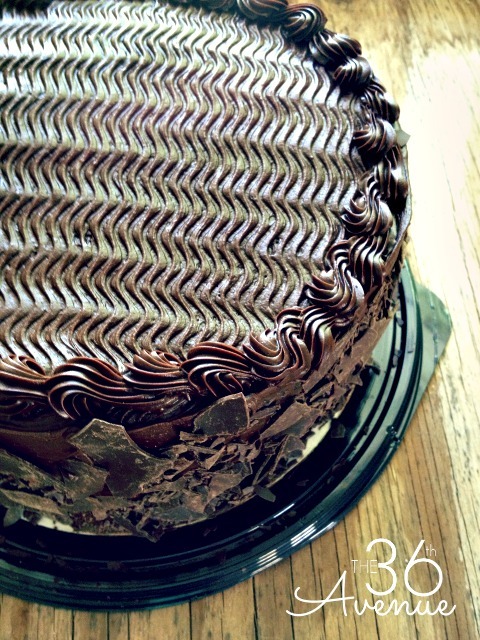 This is how the cake came from the store… it is delicious and pretty but not girly enough. 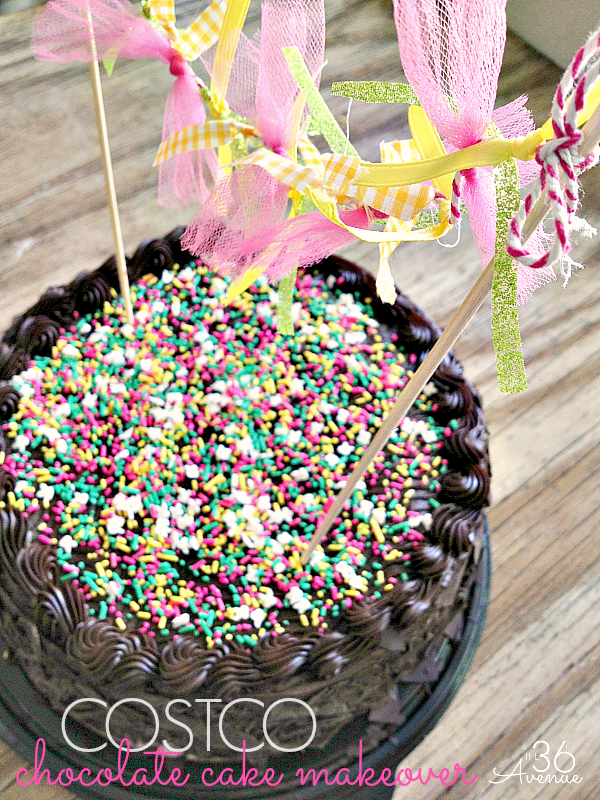 The first thing I did was to cover the top with sprinkles… what a cute and fun way to bring color! Next I made a little banner to finish decorating the cake. To make the banner I used two bamboo sticks, the same ones you used to make Shish Kebabs. I tied bakers twine to each of them and then I tied small pieces of fabric and ribbon on it. 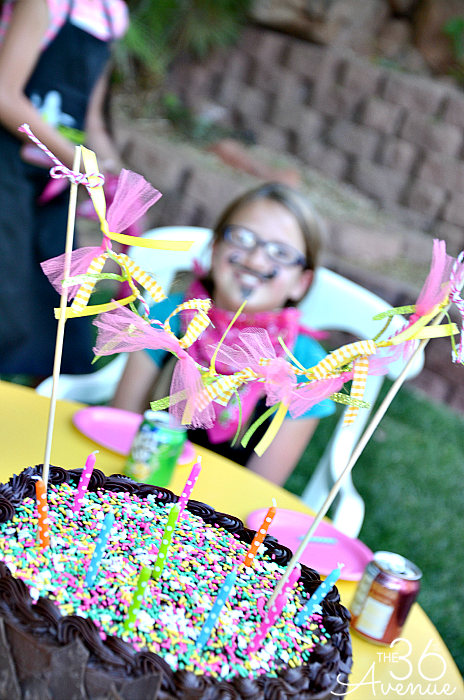 …Our birthday girl loved it and the fact that it took me 10 minutes to decorate was a plus for me! and give it your own touch! 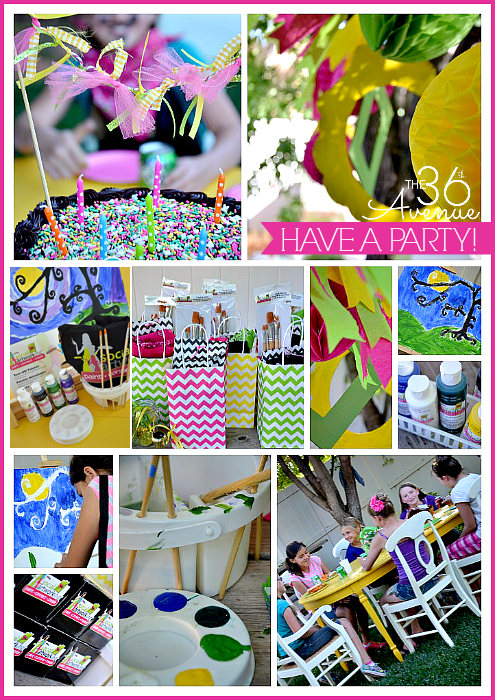 You can see more of Anni’s birthday party here. Have a yummy day my friends! I did the same thing for my son’s birthday! Same chocolate cake, but I put a dump truck on it dumping out candy via a picture I saw on pinterest. 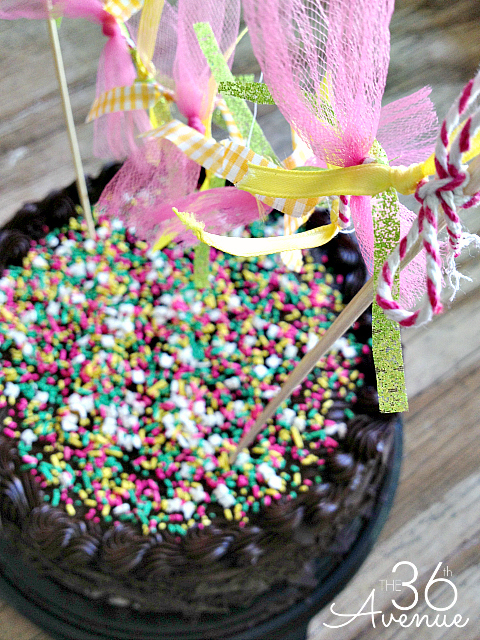 It was the cutest and easiest cake ever! I love your idea! I bet it looked great. What a great cake! Thanks for sharing! Wow! This is a great idea! My cakes will never be the same! I like this shortcut and I will use it, forever. Smiles! Fun ideas Desi!! 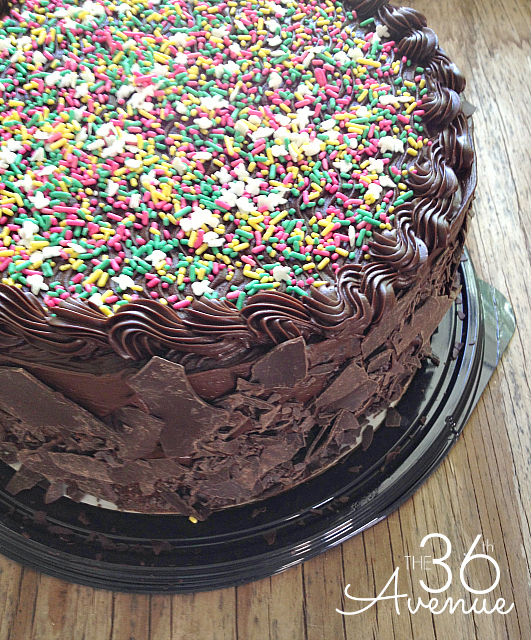 This is the perfect solution to making any store bought cake awesome. Best of both worlds! What a nice way to spruce up a store bought cake. I am glad I am not the only one that can not frost a cake. I’ve tried on numerous occasions but can’t seem to get it to turn out good. I still do it anyway though, lol.